Tokyu Corp. on Monday began running the Setagaya Line in Tokyo with electricity generated 100 percent from renewable energy sources. 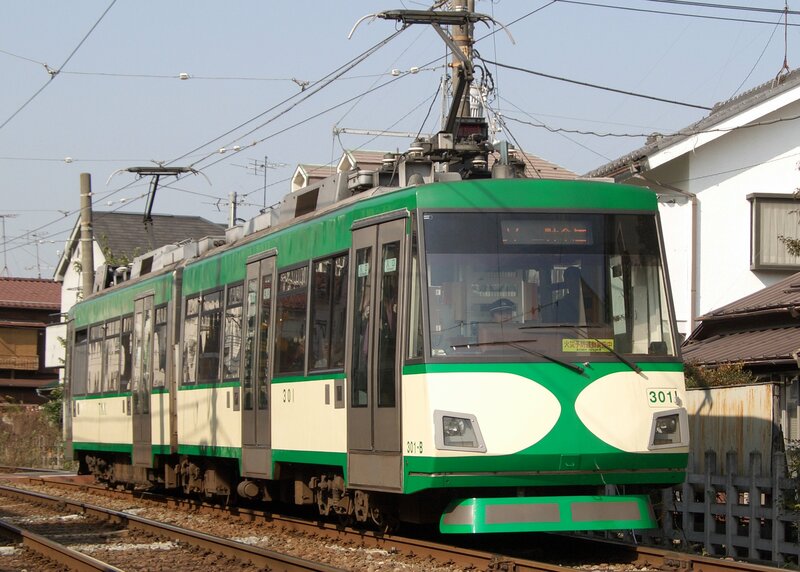 According to the railway, it is the first urban train service in Japan that relies entirely on renewable energy. The electrified light rail line is now being powered by geothermal and hydraulic power supplied by the Tohoku Electric Power Co. group. Tokyu has entered a deal with the utility group to receive on a continuing basis more renewable energy than needed for the line’s train operations, in order to make sure it is entirely reliant on renewable energy, although at a higher price. 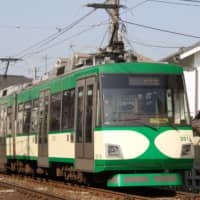 The 5-km-long Setagaya Line, which connects Sangenjaya and Shimotakaido stations, was used by a daily average of 115,000 passengers in the 2017 business year. “Aiming to create a low-carbon and recycling society, we will make efforts to promote the wider use of renewable energy,” a Tokyu official said. Carbon dioxide emissions from the Setagaya Line totaled some 1,065 tons in fiscal 2017. The use of renewal energy will reduce the figure effectively to zero.